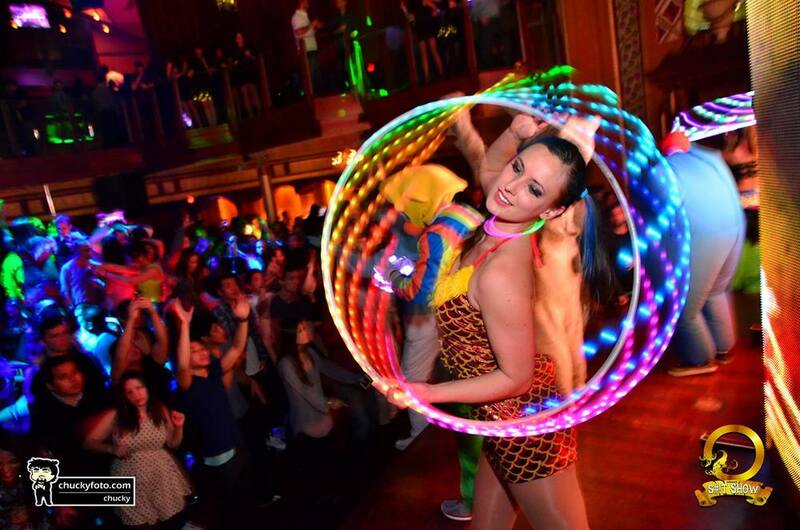 Specialty Hoop Dancers glow with LED lights or swirl with fire as they spin and leap. 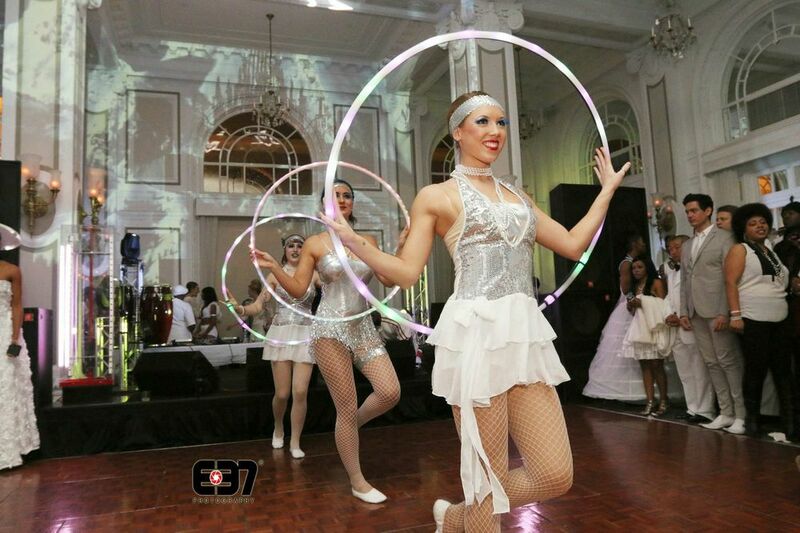 A great way to get your party started, hoop dancers create trails of light wherever they go! These artists energize any atmosphere. The hypnotic art of the hoop dance has become increasingly popular, and our hoop performers are in high demand. Dancers twist and spin with swirling hoops, playfully moving them across necks, legs, and shoulders. Our hoop artists may also use unique LED and fire hoops to entertain and enthrall.